Having a smartphone in your pocket when travelling – instead of a bulky DSLR camera – is part of what makes modern travel so easy. So why does the appearance of the XSories Bendy tripod get TravGear excited? 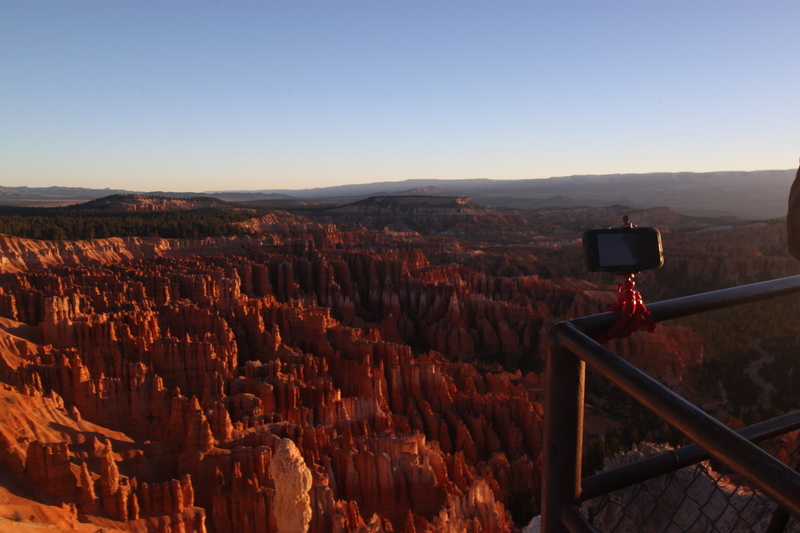 Weighing almost nothing and so, so easy to stuff in a side-pocket of a daysack or in a jacket pocket, the XSories Bendy tripod’s smartphone clamp can take any model of phone. But why does anyone need a smartphone tripod? Fast-forward a few years and those years of taking holiday snaps only on a phone will not seen such a good idea. Lacking clarity and detail, the digital revolution is only about convenience. 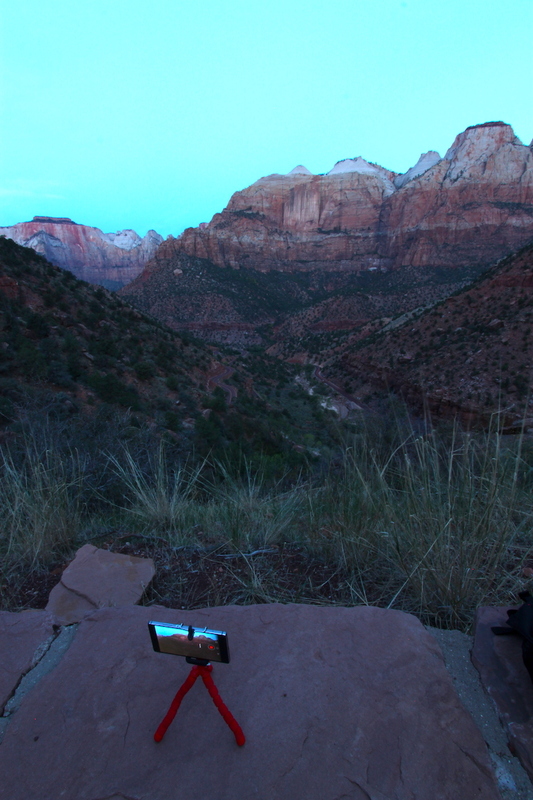 But put your phone on the XSories Bendy tripod and that changes. 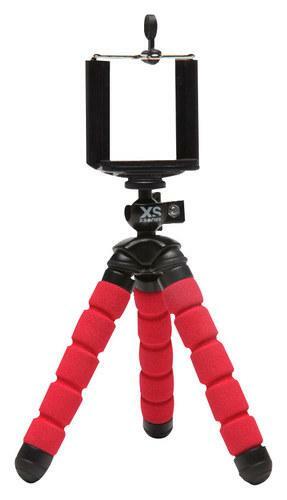 Ideal for taking snaps, timed shots and selfies, and excellent for time-lapses (try a sunrise lighting-up a mountain, tourists buzzing around a hot-spot, or to capture a snapshot of any outdoor event), the XSories Bendy tripod’s legs can wrap around railings, and grip on to almost anything. TravGear even attached it to the legs of a ‘proper’ DSLR tripod for capturing a quick time-lapse while out landscaping.